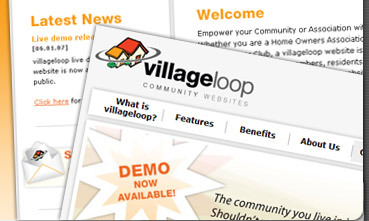 villageloopsm Community Websites is an easy-to-use, efficient and cost effective system for creating and maintaining websites for Home Owners Associations (HOA), Condominium Associations, Communities and Membership Organizations. Your business comes first and we understand that. The Aligtech team of specialists will help you with your Internet Strategy and all of your Creative Needs. Find out how Alig Technology Group services can make your job easier, increase your sales and/or lower your business costs. From Website Design and Application Development to Web Based Project Management and Graphic Design Services, our team of designers and information architects will partner with you to help Define, Design and Deliver your business goals. Our latest project, villageloop, allows you to have a community website for your neighborhood, association or club with minimal setup costs and overhead. Contact us to see how easy and affordable a custom website can be. Read more information about our new design & marketing division. 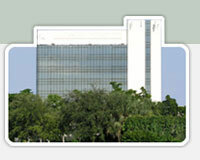 Visit the SoFla Web Studio online.